Collection of interesting historical photos. 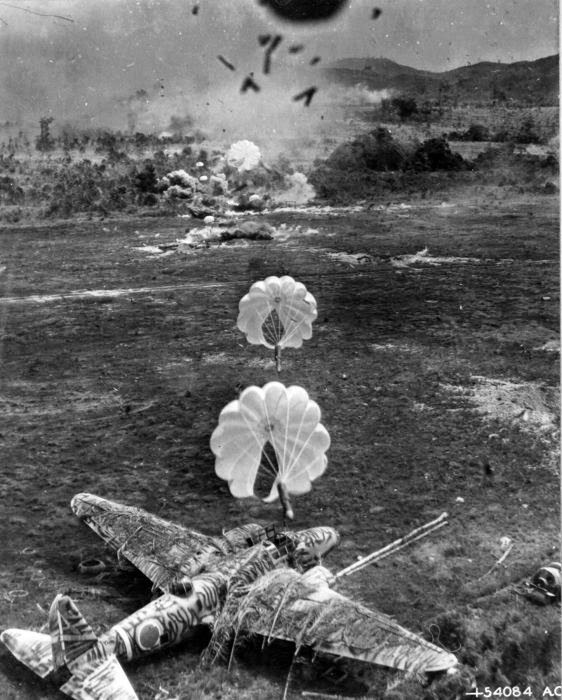 View from an American A-20 Havoc aircraft during a bomber run against a Japanese airfield, 1943~1945. 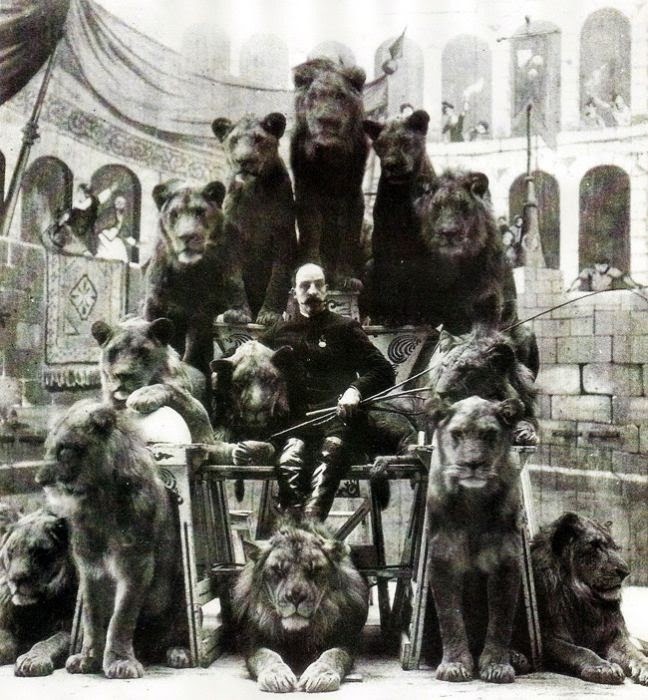 The Lion Tamer of the Russian circus, Captain Jack Bonavita, poses with some of his lions. 1905. 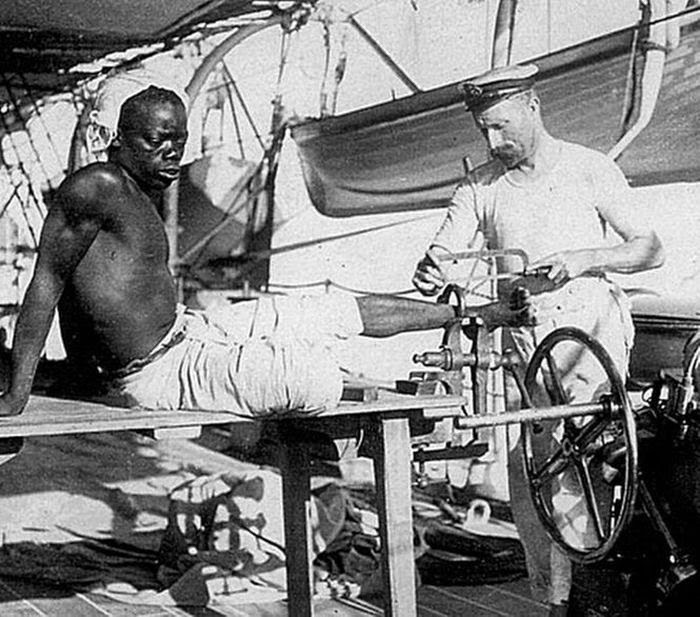 British sailor removing the leg irons off a slave late 1800s. 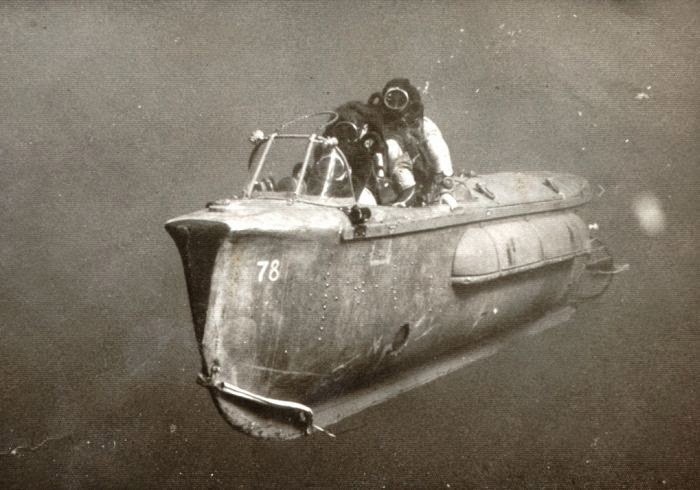 Underwater vehicle in use by the Israeli Commando unit 1967. 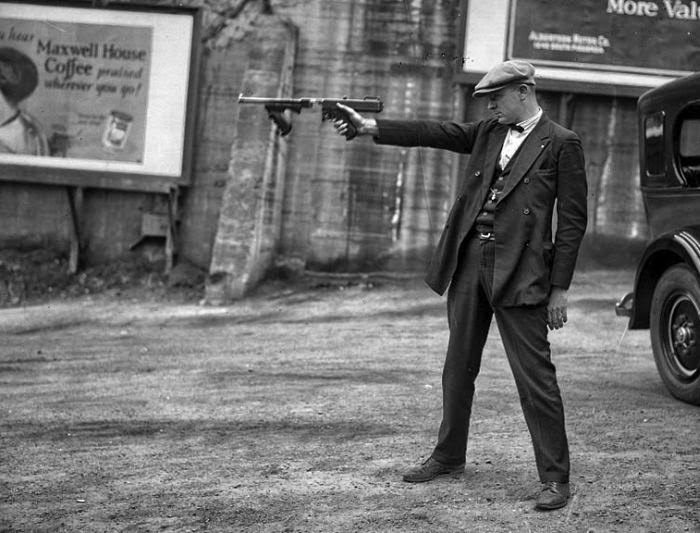 Lt. Oscar Bayer of the LAPD Detective Bureau aims a Thompson with a removed stock (and no magazine) for demonstration purposes. 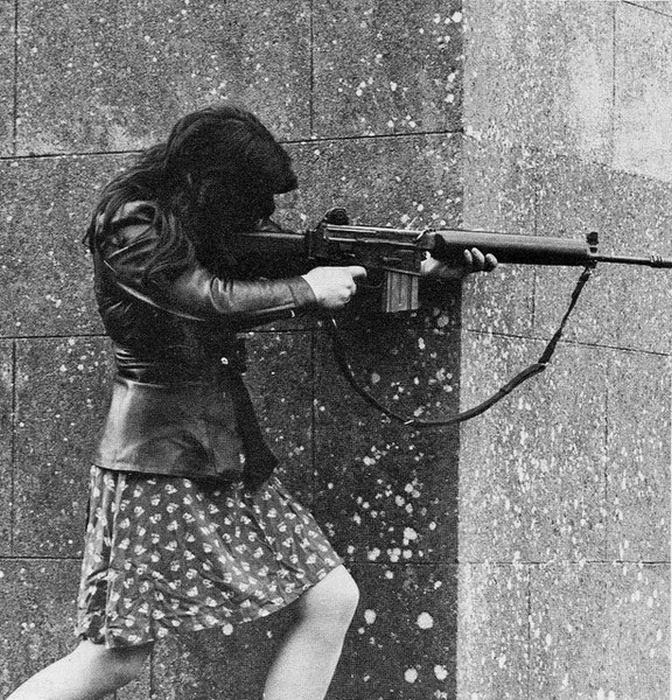 Pre-dating the Dillinger gang by six years this photo conveys the means by which bank robbers modified the Thompson to aid mobility and concealment 1927. 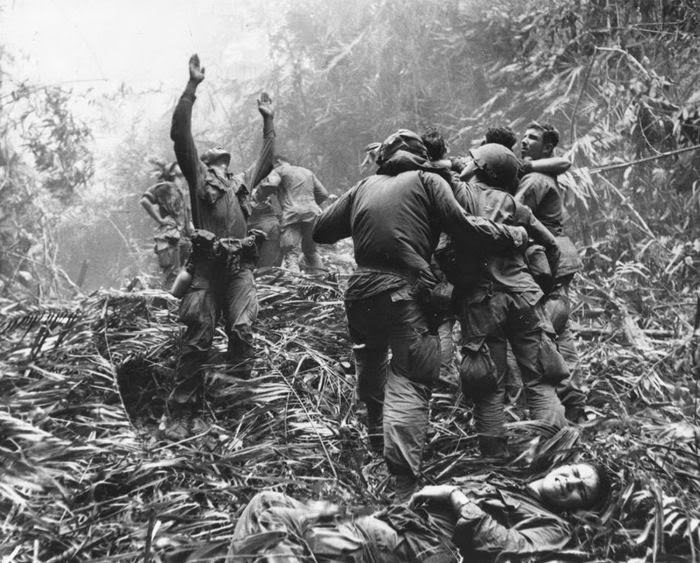 101st Airborne paratroopers signaling a helicopter to evacuate their wounded, 1968. 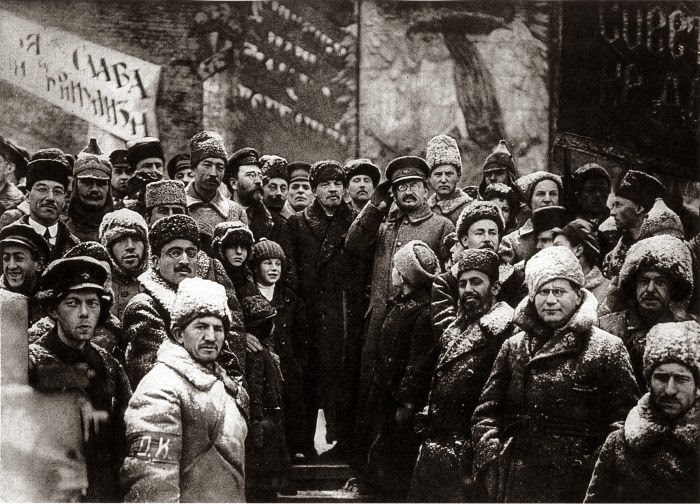 Vladimir Lenin and other Soviet leaders celebrating the second anniversary of the October Revolution in Red Square, Moscow, 1919. Extras on the set of ‘Cleopatra’, 1963. 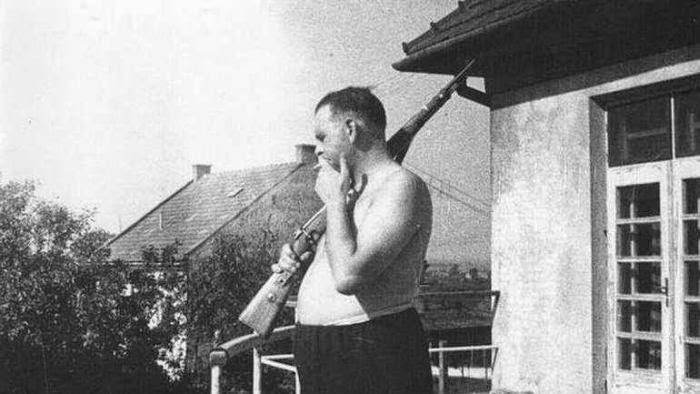 Camp Commandant Amon Goeth, infamous from the movie “Schindler’s List”, on the balcony of his house overlooking Plaszow labor camp. 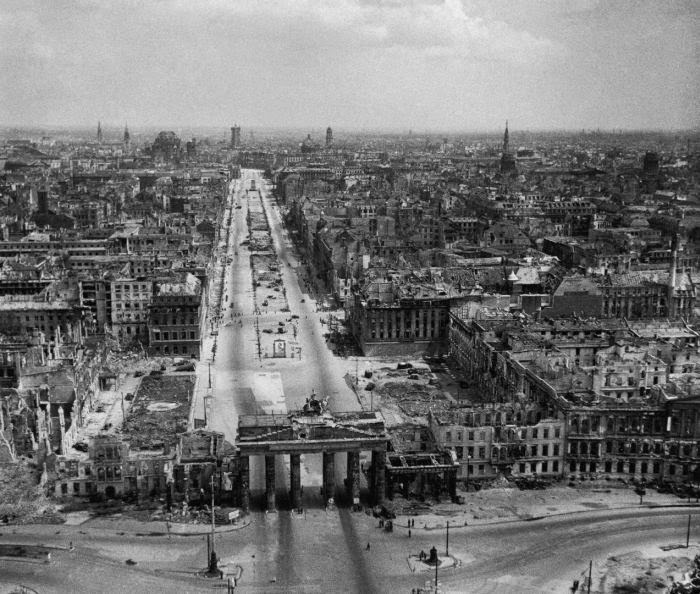 ~1943-44. 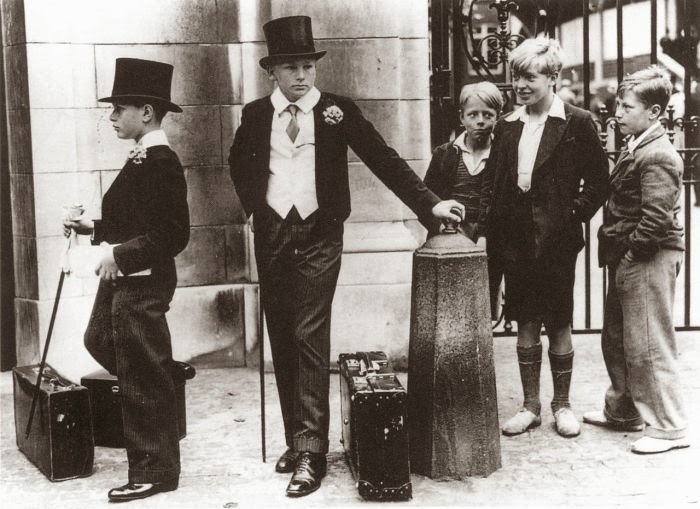 “Toffs and Toughs” – The famous photo by Jimmy Sime that illustrates the class divide in pre-war Britain, 1937. 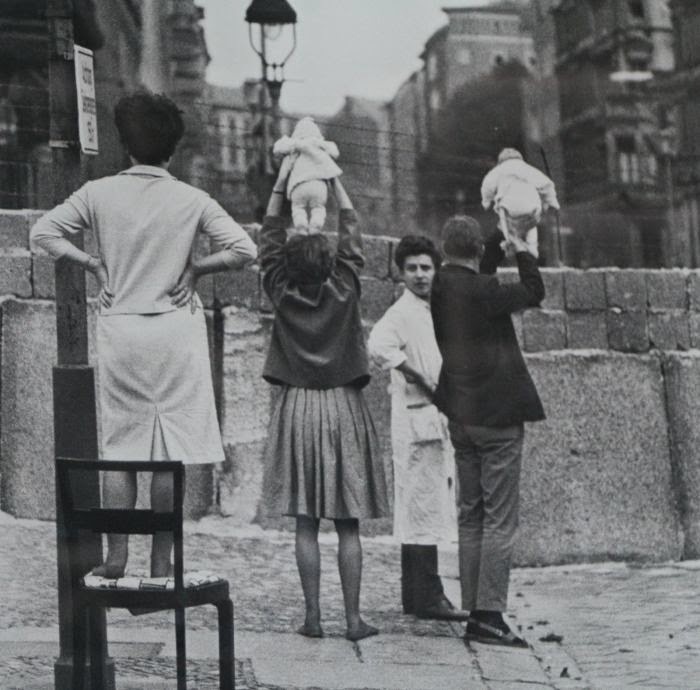 Residents of West Berlin show children to their grandparents who reside on the Eastern side, 1961 . 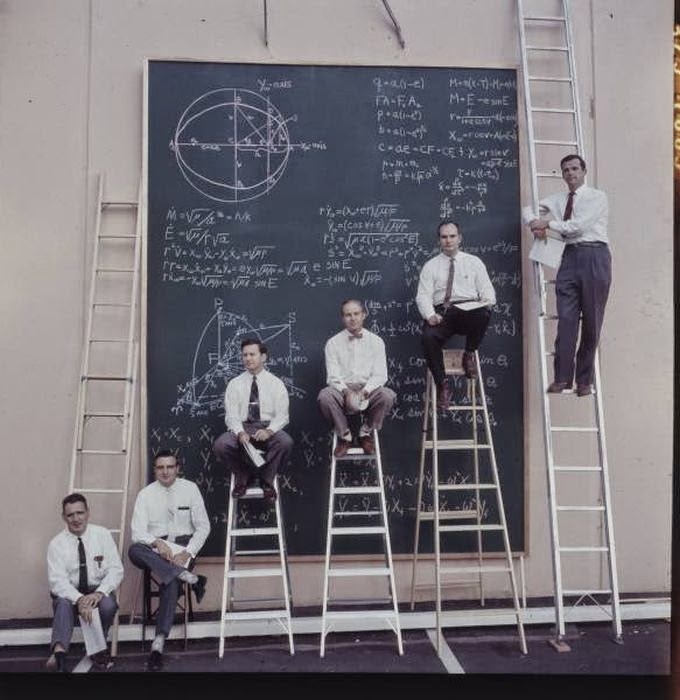 NASA scientists with their board of calculations. 1960′s . 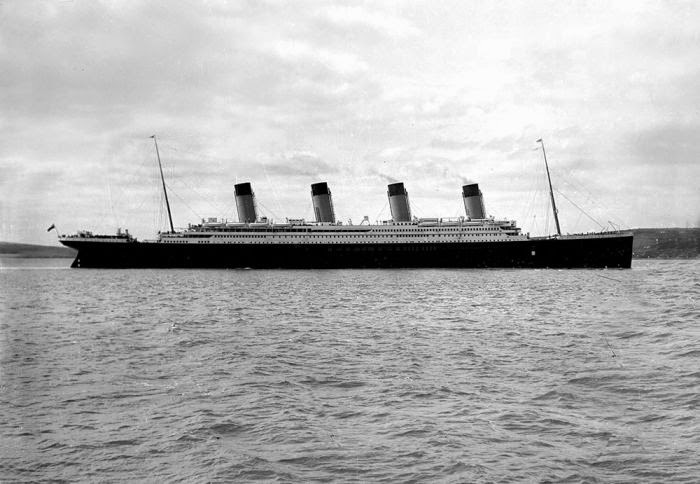 RMS Titanic from the starboard side, April 1912. 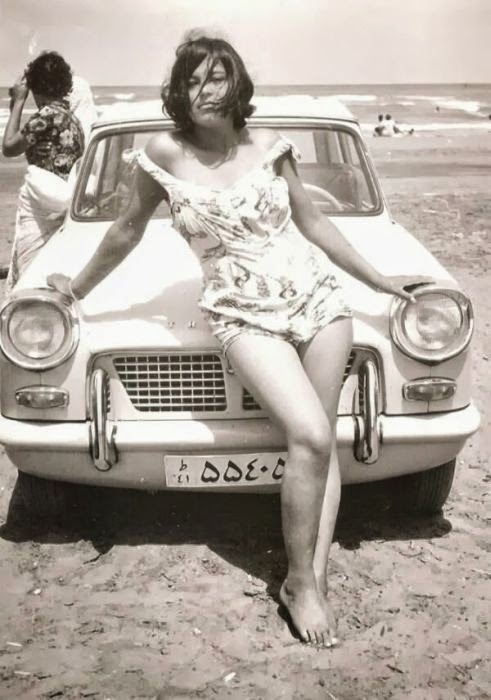 Iranian woman before the Islamic Revolution, 1960 . 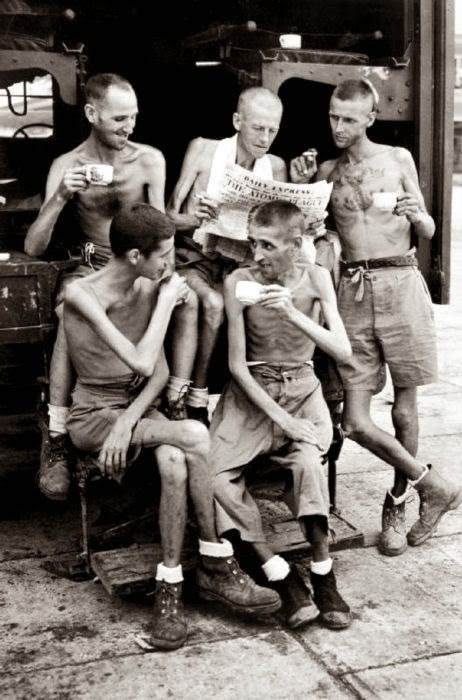 Five Australian former POWs catch up on news about the atomic bombings, after their release from Japanese captivity in Singapore, Sep 1945. 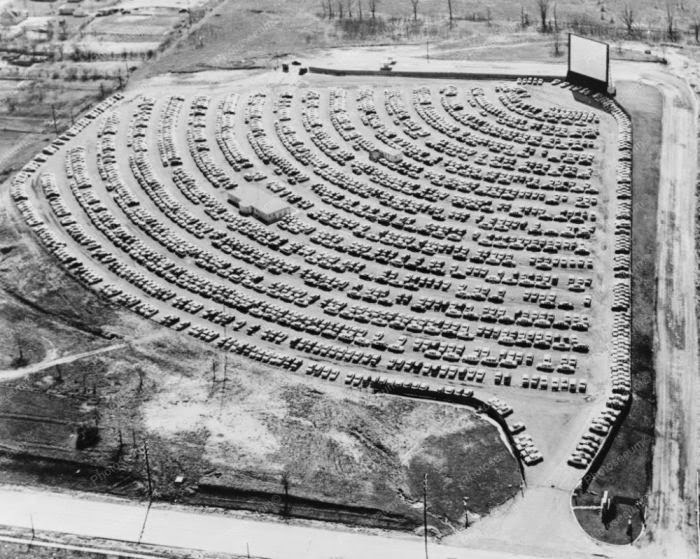 Drive-in theater, South Bend Indiana, 1950s. 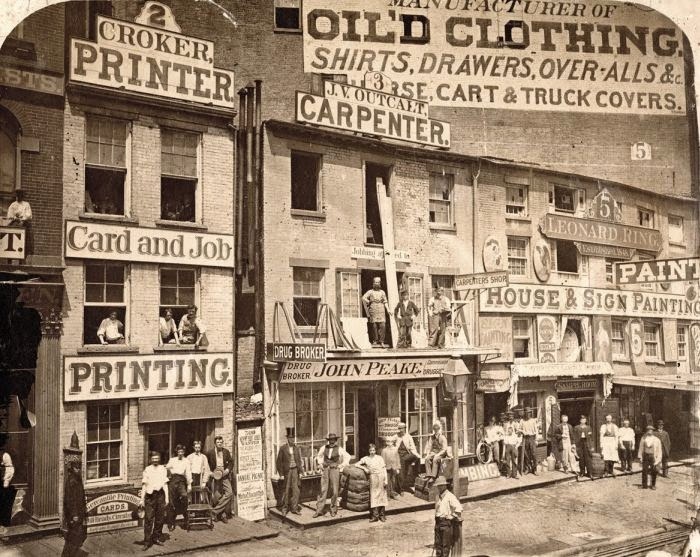 People pose in windows and in front of shops on a street in New York City, c. 1865. Tattooing a butterfly garter belt, 1930s. 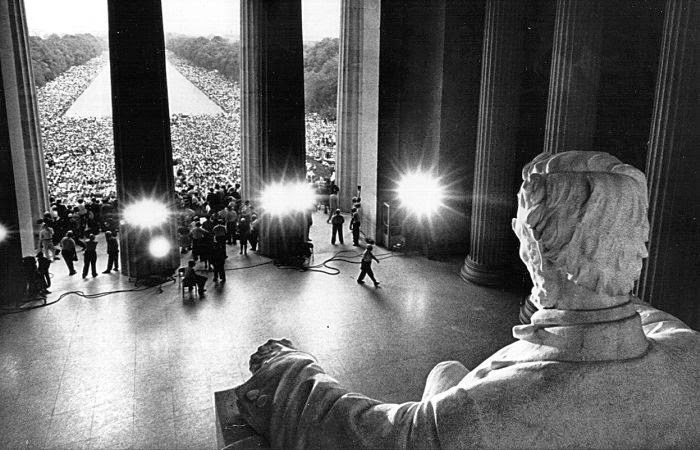 Abraham Lincoln gazes down on demonstrators, during the Civil Rights March on Washington, August 28, 1963. 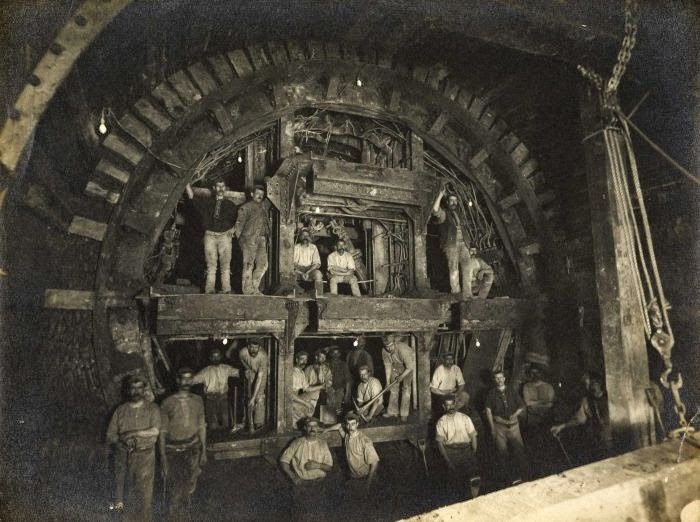 Men at work on the Central Line of the London Underground, 1898. 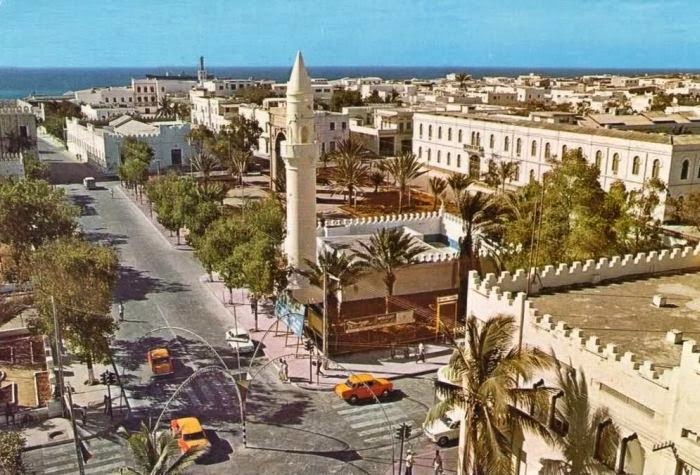 Mogadishu, Somalia Pre Civil War – 1960s . 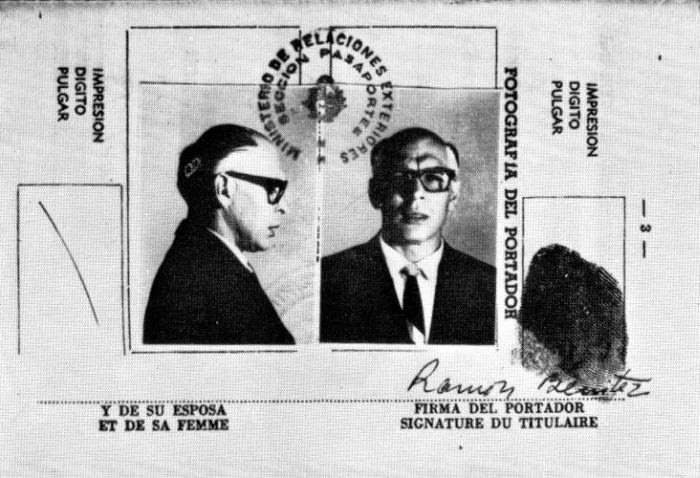 Che Guevara disguised as Ramón Benítez Hernández, a middle aged Uruguayan business man, in a forged passport used to sneak into Bolivia in 1966. 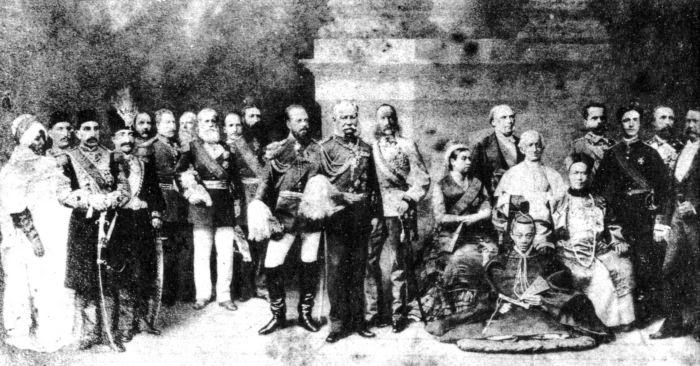 World Head of States in 1889 From left to right: Yohannes IV (Emperor of Ethiopia), Tewfik Pasha (Khedive of Egypt), Abdülhamit II (Sultan of the Ottoman Empire), Naser al-Din Shah Qajar (Shah of Persia), Christian IX (King of Denmark), Dom Luís I (King of Portugal), Willem III (King of the Netherlands), Dom Pedro II (Emperor of Brazil), Milan I (King of Serbia), Leopold II (King of the Belgians), Aleksandr III (Emperor of Russia), Wilhelm I (German Emperor & King of Prussia), Franz Joseph I (Emperor of Austria & King of Hungary), Victoria (Queen of the United Kingdom of Great Britain and Ireland & Empress of India), Jules Grévy (President of the French Republic), Leo XIII (Pope), Meiji (Emperor of Japan), Guangxu (Emperor of China), Umberto I (King of Italy), Don Alfonso XII (King of Spain), Oscar II (King of Sweden and Norway) and Chester A. Arthur (President of the United States).